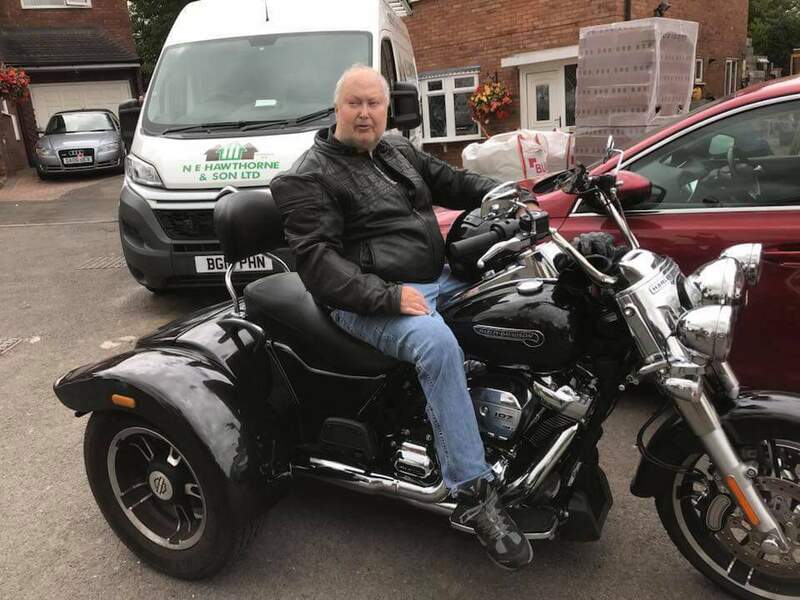 We are a small company based in Norfolk that takes delight in taking a group of riders on small tours to give them a taste of what touring is about. We run tours from three days upwards to various parts of the country and can tailor them to any specific requirements that you may have. Or you can come to Norfolk and I will show you some of the green and pleasant land we have here.